London is the latest release of the ServiceNow application and was first made available in early September of 2018. More information about the ServiceNow London release can be found here. 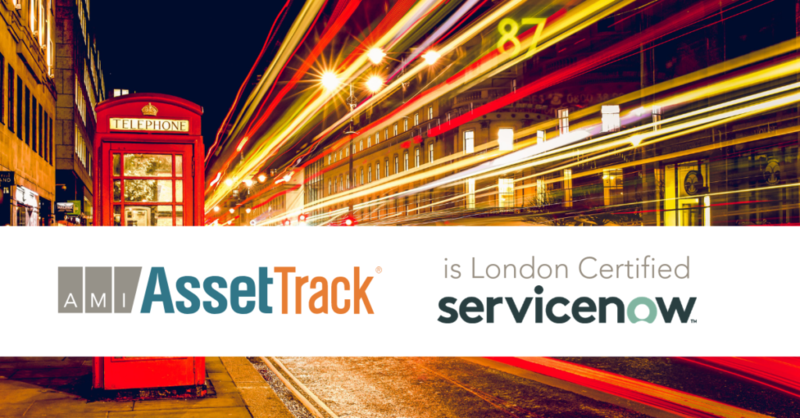 AssetTrack for ServiceNow, the only native ServiceNow certified platform application for barcode & RFID asset tracking, is now London Certified. Full release notes for AssetTrack for ServiceNow can be found here. Updated AssetTrack user interface with improved usability. Auto recovery of form data. Recover data from a form after closing and reopening the client. Enables users to save progress on task and resume it later. Optimized offline model to support high volume data. Added support for Impinj Xspan Fixed RFID readers. Added database-lookup validator added to enable duplicate checking. Check if a field’s value exists on other entities in the database for asset_tag and serial_number (by default). Added ability in lookup controls (location, organization) to show display value instead of sysid for referenced fields. 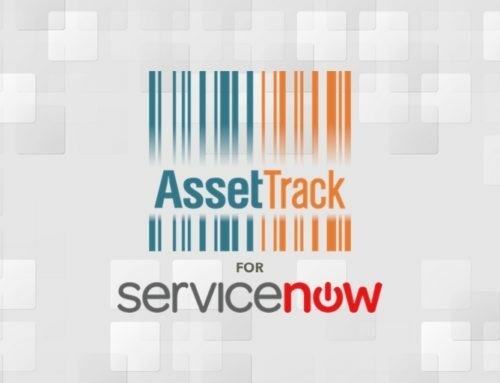 100% developed in the ServiceNow platform and requiring no external servers, platforms, or services – AssetTrack for ServiceNow helps organizations around the world maintain 99%+ accurate hardware asset data. AssetTrack streamlines receive, track, audit and disposal processes so you can confidently respond to audits, avoid financial penalties, minimize risk, save money and make important decisions quickly. There is no contact form required to access the complimentary trial inside the ServiceNow store.